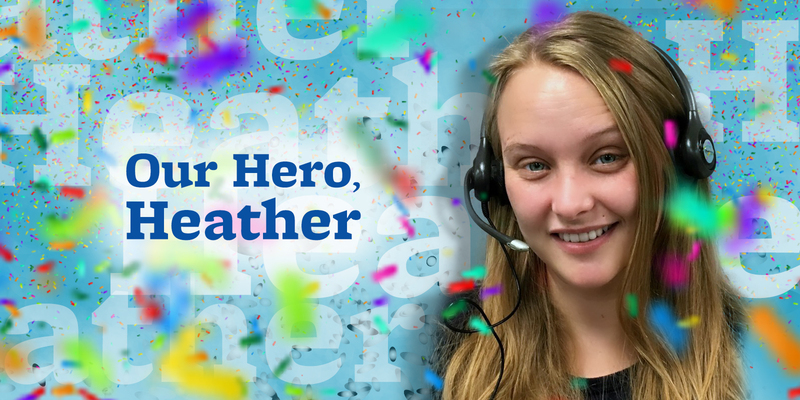 Our March Call Handling Hero® award goes to Heather! Her ability to think of alternative solutions in a timely manner helped a patient find their way to the hospital. 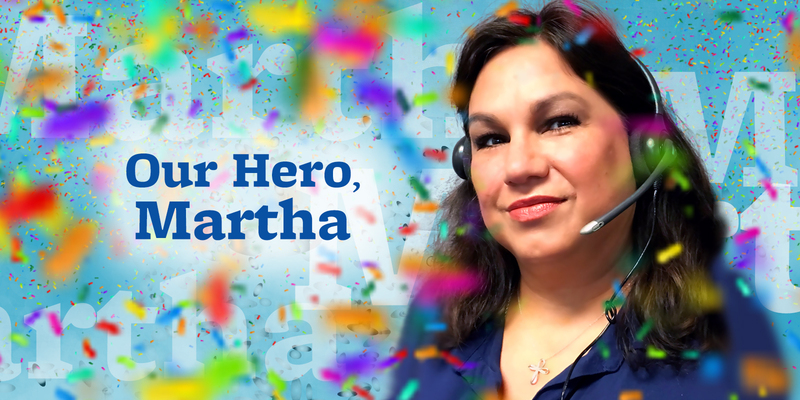 For February's Call Handling Hero® recognition, we're celebrating two awesome responders – Martha, our winner, and Pam, our runner up! 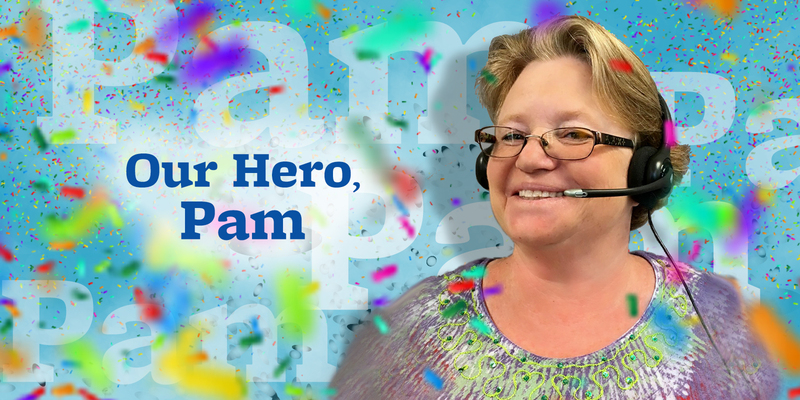 Our January Call Handling Hero® Pam handled a difficult and urgent situation with a cool head and resourceful actions. 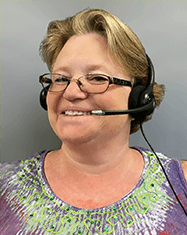 Her caller was a staff doctor's sibling, and the staff doctor worked with one of our clients. A series of unfortunate events made urgent outreach Pam's only option. 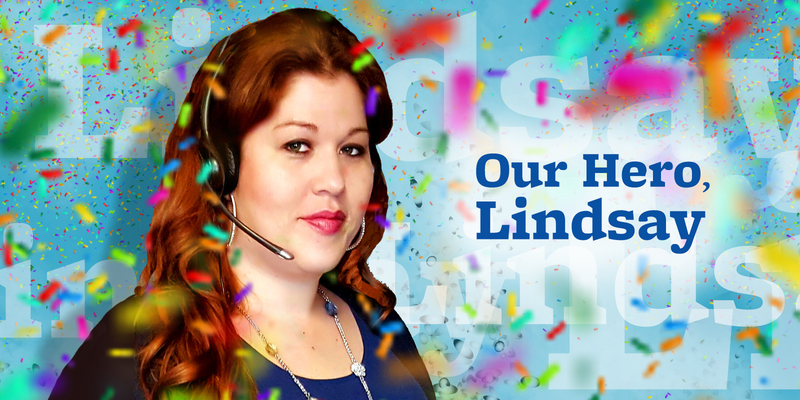 Sometimes you just have to make the call, and December's Call Handling Hero® Lindsey went the extra mile to make that call for a patient in pain without a prescription refill, even though the doctor's office was closed on the weekend. Falling in love with customer service is easy. Helping someone find a solution to a problem leaves us going home satisfied and gives us a sound night's sleep. When you provide great service, your customers become so much more than that. So Proud Of Our Accomplished Team! 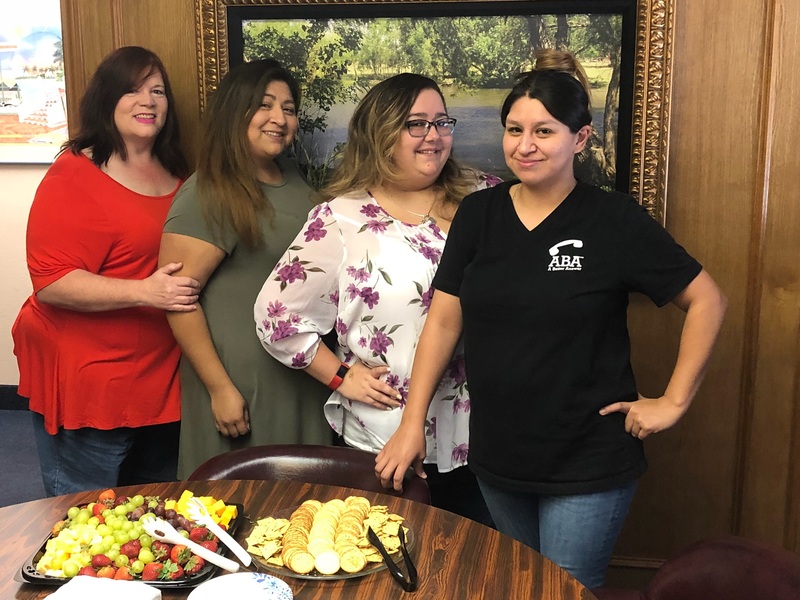 Every month our Dallas location loves to celebrate the accomplishments, milestones, and birthdays of our team, recognizing their hard work and dedication. This month we had four great reasons to celebrate. Habitat for Humanity believes that everyone, everywhere, should have a healthy, affordable place to call home. It’s been an incredible 40 years in Fort Worth, Texas. We can’t believe how quickly time has flown by. We are so proud of our successful years serving businesses across our community and beyond. We are so honored by the trust our clients have placed in us.